Russell Halimon, RB Allatoona High School. The 5’9” 180 lb senior is a special player. With his team on the road and trailing unbeaten region rival South Paulding in a rowdy atmosphere, Russell Halimon took over the fourth quarter and led his team to two 4th quarter scores and a thrilling victory 25-18. At the end of the game, Halimon totaled 260 yards rushing on 35 carries and a TD. 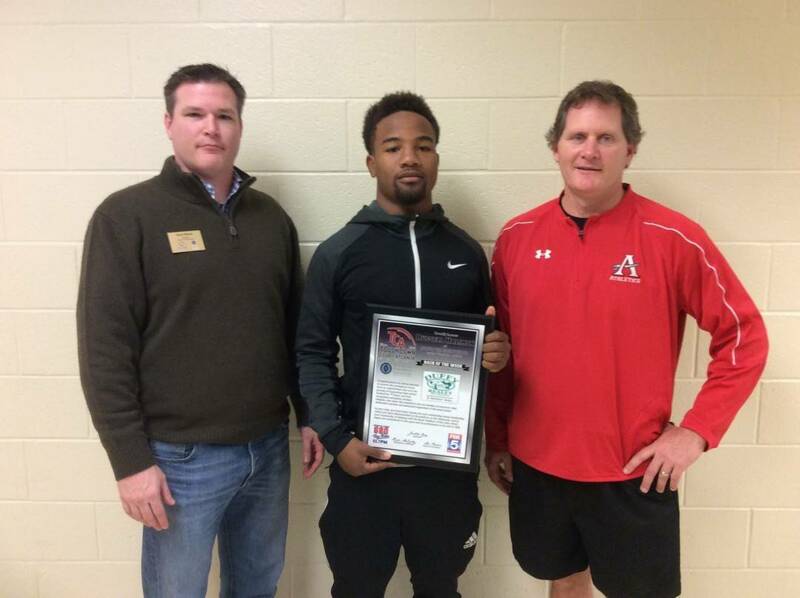 As a junior, Russell rushed for over 2,000 yards and to-date this year he ranks at the top of the list for rushing yards in the state of Georgia. He has committed to play for Rich Rodriguez and the Arizona Wildcats next year – and given some time and hard work Russell should thrive in Rodriguez’s offense. Congratulations to Russell Halimon, our Back of the Week.